The content presented on this website is presented for information and educational resource only. Every human being is individual; we are all unique and must be treated as such. 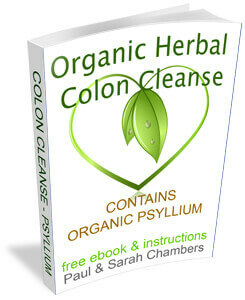 We strongly recommend that you first research all the herbs in our colon cleanse, and any colon cleanse before you buy. 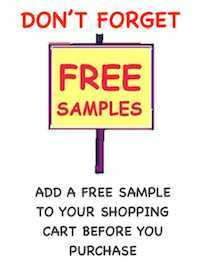 If necessary contact your doctor or health practitioner before commencing on any colon cleanse. We are not medical doctors and can not give advise about your health. 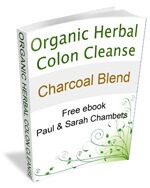 Herbal Colon Cleansing and parasite cleansing are NOT a cures for any disease, ailment or health condition. NO MEDICAL CLAIMS are expressed or implied either directly or indirectly regarding any of the products offered for sale on this website. 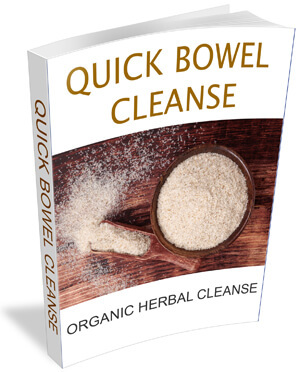 Organic Herbal Colon Cleanse, Stress Matters™ expressly disclaims responsibility for any adverse effects, loss or risk incurred, as a direct or indirect consequence of consuming the herbs from our colon cleanse or parasite cleanse. 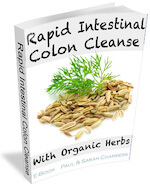 There is plenty of information regarding these herbs on the Internet and we strong advise anyone looking for a colon cleanse or parasite cleanse to research the herbs contained in any colon cleanse or parasite cleanse before purchasing. Always consult your medical practitioner or health care practitioner if you have any doubts. 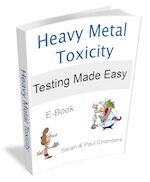 Doing the colon cleanse or parasite cleanse is the sole decision and responsibility of the user. All our herbal cleanses are made to order. By ordering and paying for our herbs you are giving your consent for us to encapsulate part 1, mix the specific herbs for part 2 and encapsulate the herbs for the parasite cleanse. Each order is made up individually. If you have any questions and would like to email us you can do so through our website, or call customer support on +61 (0) 423 644 495. Regular post of your order is paid by us, however, if you want your order quickly we strongly suggest that you add small extra cost for Express, or Insurance at check out. We cannot be held responsible for missing parcels. None of the product statements referenced in any product presentations have been evaluated by the TGA and presented herbal blends are not intended to diagnose, treat, cure or prevent any disease. 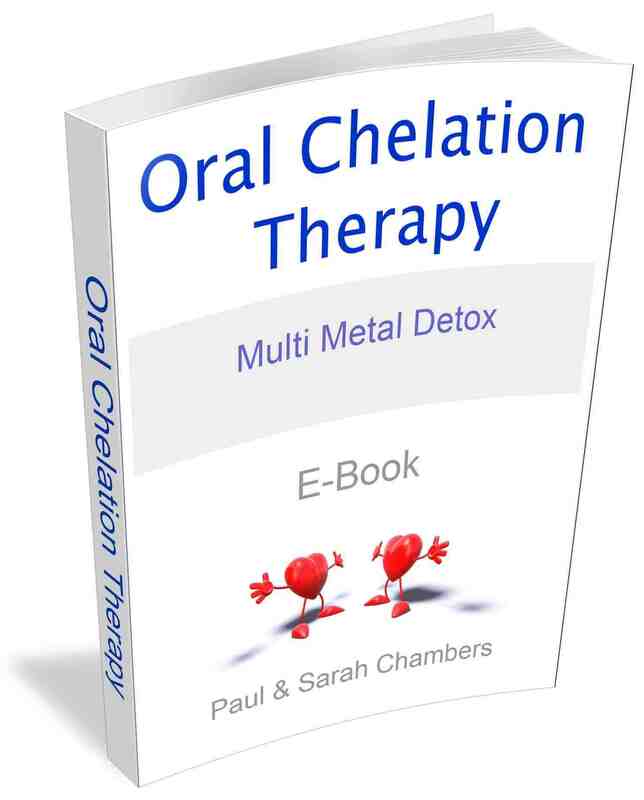 All content presented here in this web site, including, but not limited to, all reports, articles and graphical images are Copyright 2016 Stress Matters ™ Organic Herbal Colon Cleanse Dot Com. All rights reserved.